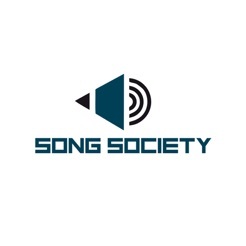 Song Society App provides a turnkey solution that allows both professionals and aspiring songwriters the ability to have the entire songwriting process completed in one step rather than several steps across multiple platforms. 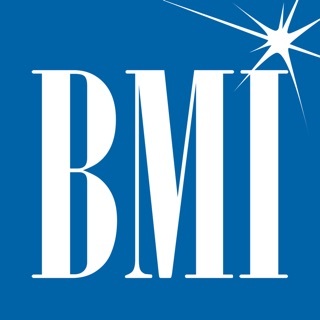 This mobile app allows for writing collaboration among artists by accurately logging the percent of ownership of each song and directly applying the information into proper documentation for the purposes of copyright and licensing. 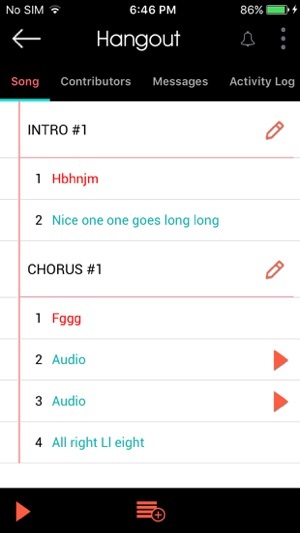 Song Society App also features idea voice recording, saved chat history, saved song activity log, ability to control contributor access, and other audit friendly features that will ease the mind of any professional or aspiring songwriters. .
++ Song Society App gives the user the power to organize their lyrics into bars and song segments as they see fit. 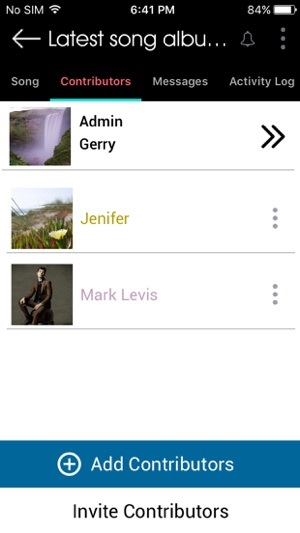 ++ Song Society App gives the user the ability to invite other users into a session and visually keeps track of any material the contributor may enter. 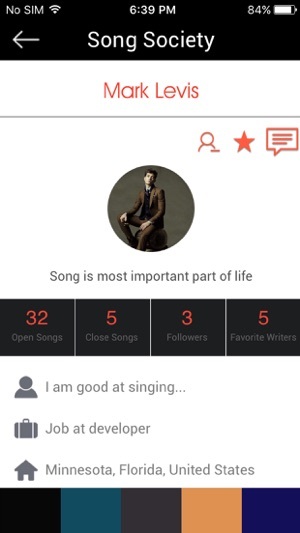 ++ Song Society App monitors and calculates each users contribution to the song, and gives you an estimate of their total percent of contribution. 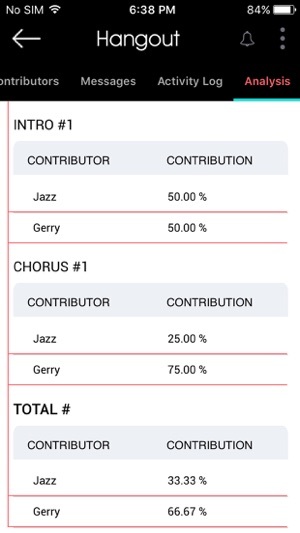 ++ Song Society App gives the user the power to request percentage acceptance from co-writers as well as auto fill of co-writers information for split-sheet submission; the standard split sheet is auto-filled and emailed to each user . 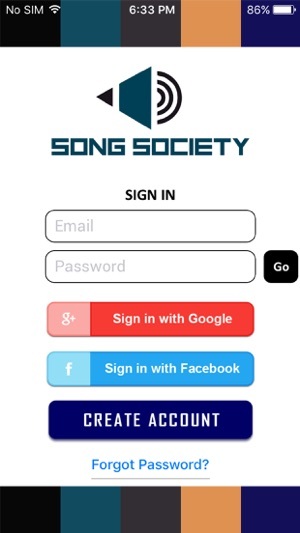 ++ Song Society App provided the standard copyright form auto-filled and emailed to each co-writer.